From 60 year old vines, this is a concentrated bruiser. The nose is filled with black flowers, light.. This is a full bodied and fully developed example of the strength of Syrah that comes from the nort.. 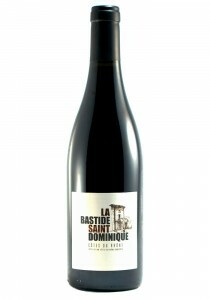 The nose of this Cote du Rhone adjacent wine is soft with a blackberry bramble, cedar, light cherry,.. 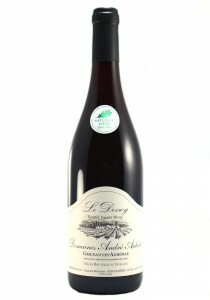 The cuvee is 80% Grenache & 20% Syrah aged in steel tank for freshness. The nose shows black & blue..
Vieilles Vignes. 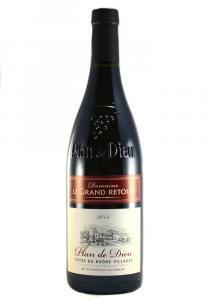 This is an old vine blend of 85% Grenach, 8% Syrah, 5% Carignan, and 2% Mourv..
Plan de Dieu. 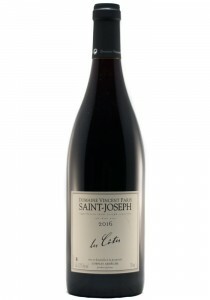 Aromas of blackberries, currant and cassis balanced by black pepper and crushed rock. 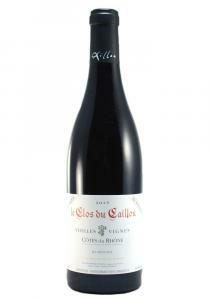 ..
Cotes Du Rhone. 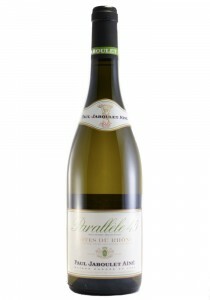 A blend of 50% Grenache Blanc, 20% Marsanne, 20% Viognier, 10% Bourboulenc. This i..